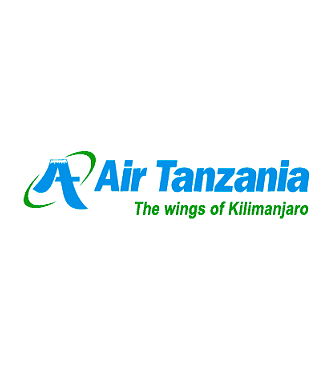 Air Tanzania Company Limited (ATCL) is in the process of revamping its operations and has introduced new equipment to its fleet. 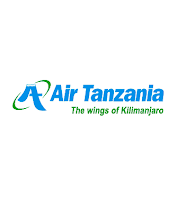 In line with this expansion, the Company hereby invites the applications from qualified Tanzanian applicants to fill the following vacant position. a) JOB SUMMARY: Answering inquiries and obtaining information for general public, customers, visitors, and other interested parties. It also consists of providing information regarding activities conducted at Company; location of departments, offices and employees. Transmit information or documents to customers, using a computer, mail, or facsimile machine.